A remixed, reimagined, and bilingual Prince Hamlet featuring a cross-cultural, gender-bent cast fully integrated with ASL. Ravi Jain's remixed, reimagined, and bilingual Prince Hamlet features a cross-cultural, gender-bent cast, challenging conventional ideas of who gets to tell this story. Struggling with the death of his royal father and his mother's hasty re-marriage to his uncle — and murderer of the king — Hamlet undertakes the harrowing task of avenging his father's untimely death. Combining spoken word and American Sign Language, this groundbreaking production creates a fully integrated retelling for both hearing and Deaf audiences. If you require accessible seating, please contact TodayTix prior to purchasing. TodayTix and Canadian Stage are proud to bring you $20 Rush tickets. Unlock this feature by sharing below and gain access to exclusive tickets. Company may offer programs whereby the Company would make available certain features of the Services when you share information about the Services through an SNS or click on the “Unlock without sharing” button in the Application. 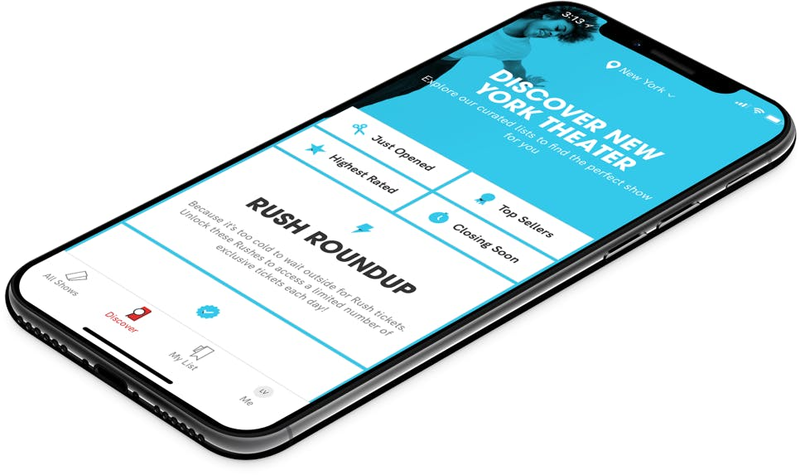 When you are considering purchasing a ticket for a specific show or after you purchase a ticket, if you select the “Share” button in the Application, Company will make available to you a personalized link to a Digital Property with text stating, for example, “Check out Prince Hamlet on TodayTix! I’m thinking of going…” or something similar, which you may choose to share with your friends via SNS. Once you have shared the personalized link through an SNS using the Application or selected the “Unlock without sharing” button in the Application, Company will make available to you the RUSH feature, which will provide you with otherwise unavailable offers for tickets to live events occurring in the next week. The opportunity to take advantage of these offers is only available to users who share a personalized link to an SNS through the Application or select the “Unlock without sharing” button in the Application.